Our skips range from a 4 yards to 40 yard Roll on/off. You can keep our skips for up to 30 days for no extra charge. For help picking the correct size see images below. 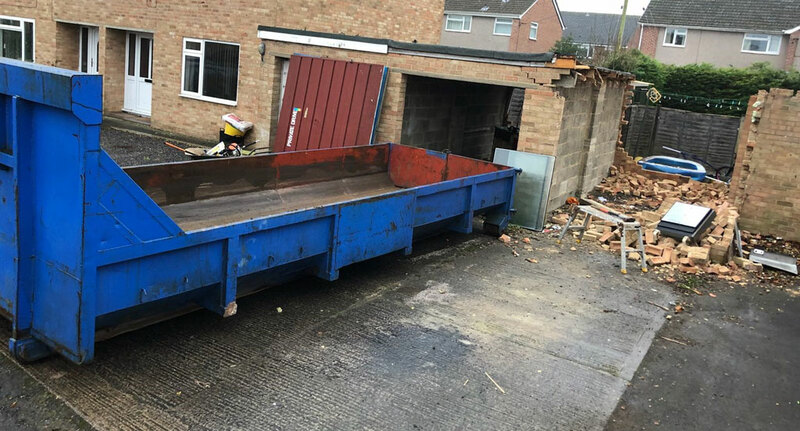 If you do not have anywhere to place your skip ie, driveway, garden or your own parking space. Application cost/time scale dependent on county- please call for more info. If you do not have the room for a skip we offer a pick-up collection, on a long wheel based drop side transit. What can you put in the skip? Mixed Waste Skips – are typical mixed house hold clear out. Asbestos- we can offer this service upon request. Please call for more information.